Welcome to where high-end living and relaxation meet. At The West End Apartments, our upscale studio, one, and two bedroom apartments offer residents the highest standard in amenities, combined with unbeatable service in a beautiful park-like setting. This is the look of true luxury, and it’s all waiting for you. 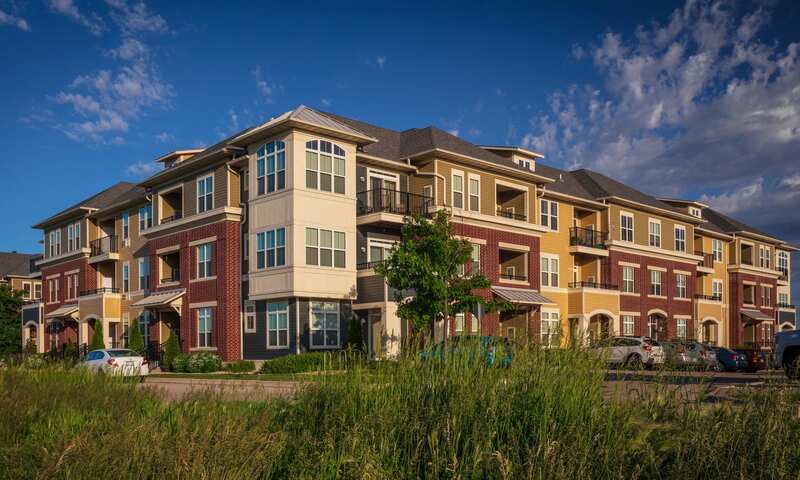 Visit our Photos page to learn more about life at The West End Apartments. 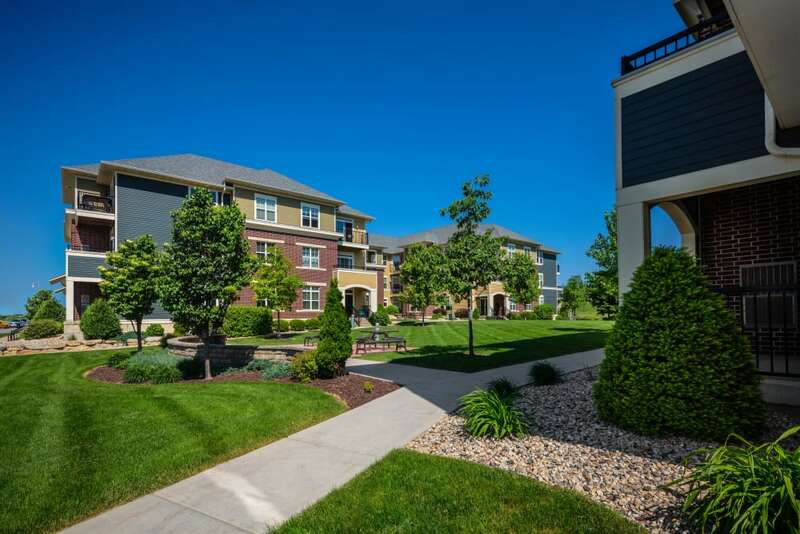 Flip through our photo album and imagine yourself immersed in the daily splendor of life at The West End Apartments in Verona, Wisconsin. You will love our unique community’s beautifully manicured grounds. Enjoy creating meals in your spacious, chef-inspired kitchen, lounging in the lush courtyard, and toasting another day well lived on your private patio or balcony. 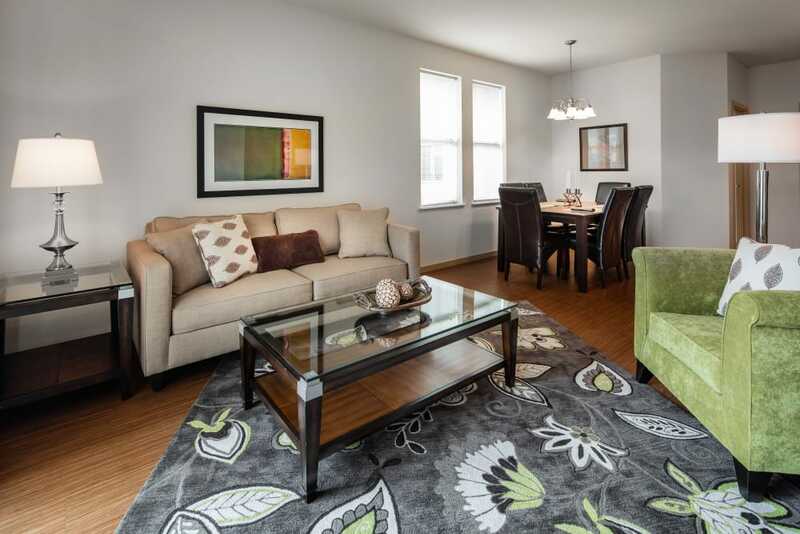 There’s a lot to love at The West End Apartments. 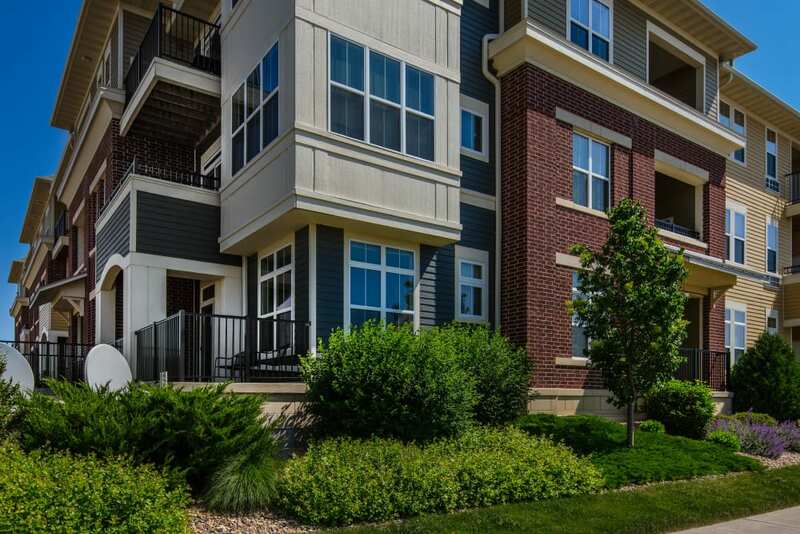 Renting a studio, one, or two bedroom apartment at The West End Apartments offers you all the privacy of a suburban community with everything you could need within reach. Whether you’re looking for great shopping, delicious restaurants, or entertainment, it’s all just beyond your doorstep. Visit our Neighborhood page to learn more about life in Verona, Wisconsin.